Former West Ham fullback Scott Minto says they should deal in Samir Nasri. The former Manchester City and Arsenal midfielder is a free agent and training with the Hammers. “First of all, everyone deserves a second chance,” Minto told the Daily Star. “Secondly, he can’t be asking for the type of wages that he was on beforehand because he’s been out for so long. He needs to earn a contract, it’s as simple as that. “I’d be surprised if West Ham do offer big, big wages for him but if you can get him to anywhere near what he was two years ago or maybe a bit more, it could be a fantastic signing. “Free transfer, hopefully not on too much wages, it’s a bit of a no brainer if he’s playing well in training. 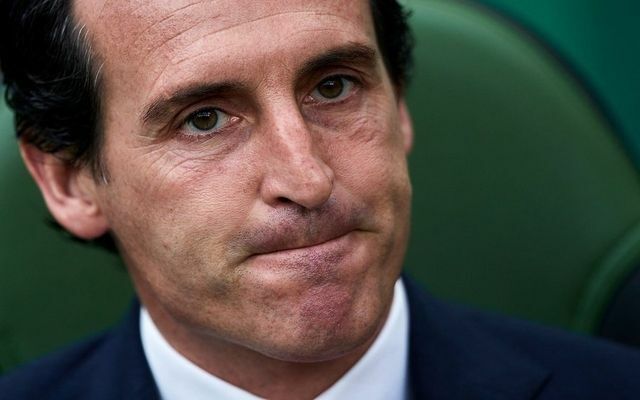 Be the first to comment on "Unbelievable: Arsenal star set to complete surprise move to West Ham – Medical completed"